Support Local Kids & Save 20% with the Glennon Card! You are here: Home / News / Glennon Card | Support Local Kids & Save 20%! Heartlands Building Company is proud to be participating in the Glennon Card, a unique discount shopping and dining program you will not want to miss. It is your chance to support local kids while you shop and save money! Beginning on Monday, Oct. 2, you can stop by Heartlands’ showroom to buy a Glennon Card for $50. With the card, you will receive a 20% discount on regularly priced items at over 335 stores, restaurants, and salons from October 20-29, 2017. To see a complete list of participating merchants, click here. With unlimited use for 10 days, it is very easy to recoup the cost of the Glennon Card. Best of all, 100% of card sales directly benefit the kids at SSM Health Cardinal Glennon Children’s Hospital. You can buy a Glennon Card at Heartlands’ showroom from 8 a.m.-5 p.m. Monday-Friday or order online until Friday, October 13. Visit GlennonCard.org for all the details and to view the list of the over 335 participating merchants. 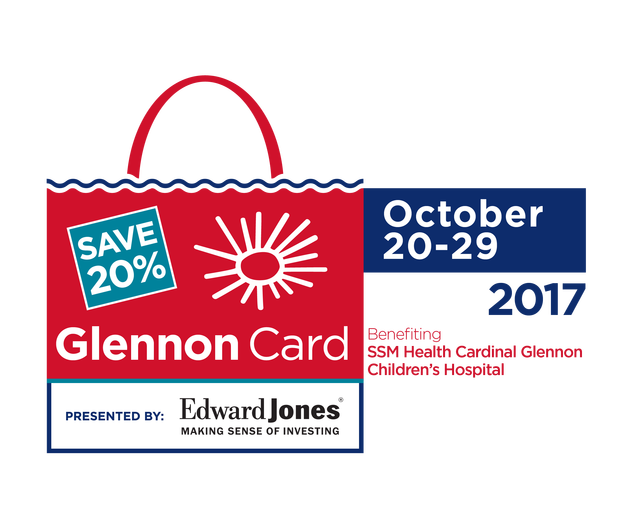 From October 20-29, you can visit the Heartlands showroom and save 20% on a majority of our products using your Glennon Card. 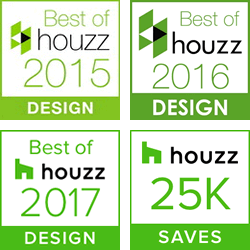 Please note: This offer excludes all True products and construction projects. We are closed on Sundays. We look forward to seeing you soon! What Does the Glennon Card Fund? As you can see, your Glennon Card purchase helps sick and injured children get healthy again!